Hollie + Layne = One trip. One week. One chance meeting that they’ll never forget. Two hearts. Two different places. And One event that could change it all. 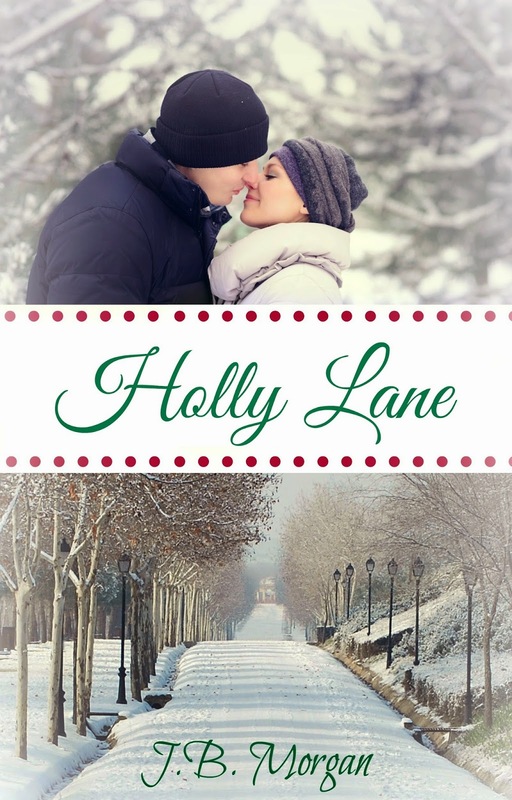 This Christmas, take a stroll down Holly Lane where you’ll find Hollie Reed’s story of memories, friendships, a town full of holiday joy and the power of love. around boys she had crushes on at school. 2. She missed reading about nice, normal, good men and books with a story line. 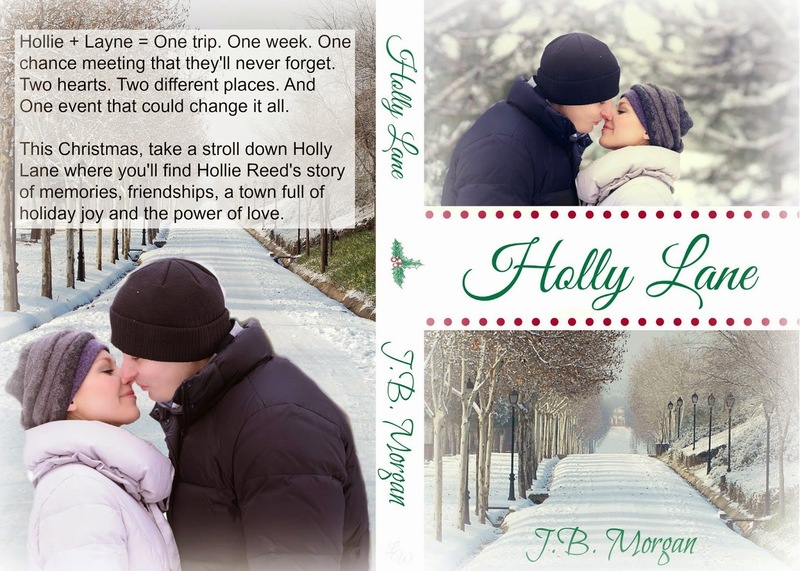 J.B. likes to write clean New Adult & Contemporary Romance stories. 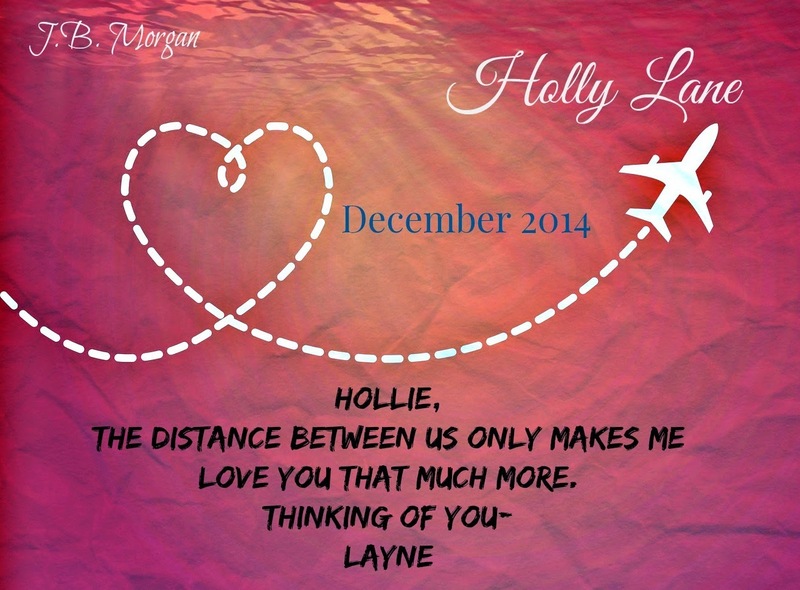 Her up-coming books are mostly suitable for older teen- YA readers as well as those in the New Adult/Contempt genre. She definitely knows how to write a swoon worthy leading male. Thank you so much Foxy! 🙂 I love the colors you used around the books.